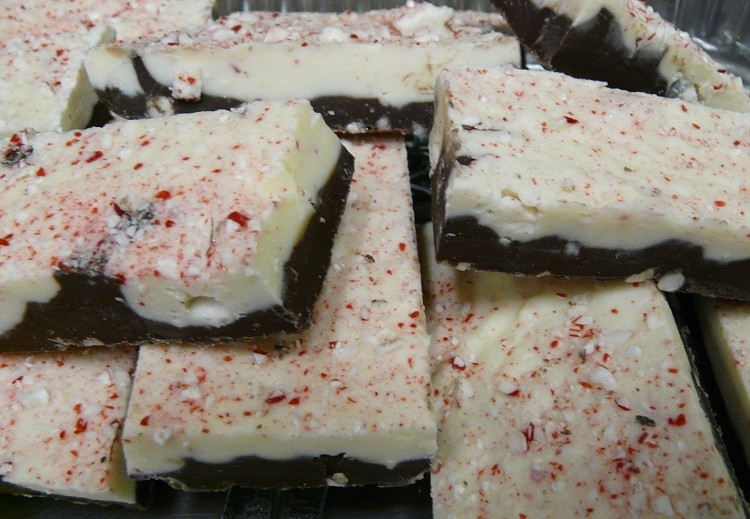 A layer of dark chocolate, a layer of white chocolate full of and covered with candy cane pieces. A colorful addition to any party tray. Can be order in any mix with other barks. Specify your preferences on checkout page.